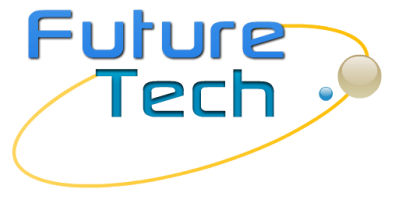 Stay in touch with Vehicle Electrification technologies by subscribing to FutureTech's eNewsletter and updates. You will receive periodic news and industry happenings, technical tips, free webinars, updates on new FutureTech products and training, as well as exclusive discounts on online courses, hands-on training, and new diagnostic tools. We will not share your information with third parties, and you can unsubscribe at anytime. Complete the form below!